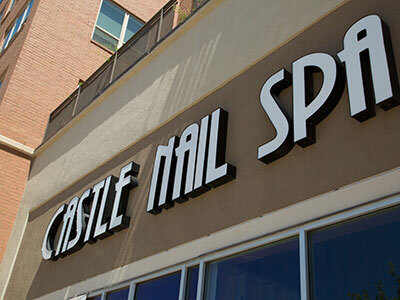 Pamper yourself at this upscale nail salon and spa, which takes care of you from the moment you step through the doors. The highly trained technicians offer a wide variety of services: manicures, pedicures, waxing, facials, eyelash extensions and massage, including hot stone and deep massage. You can unwind with confidence, knowing that the tools are sanitized by medical grade UltraClaves and the foot spas are cleaned and disinfected after every use. Plan a visit to relax, recharge and refresh!